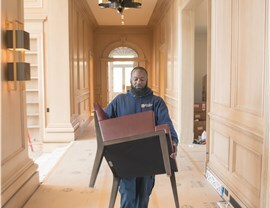 Since 1851, families and businesses all over New York have been entrusting our Manhattan movers with the care of their most valuable possessions. Morgan Manhattan is the premier Manhattan moving company you can rely on to fulfill all of your moving needs and requests. 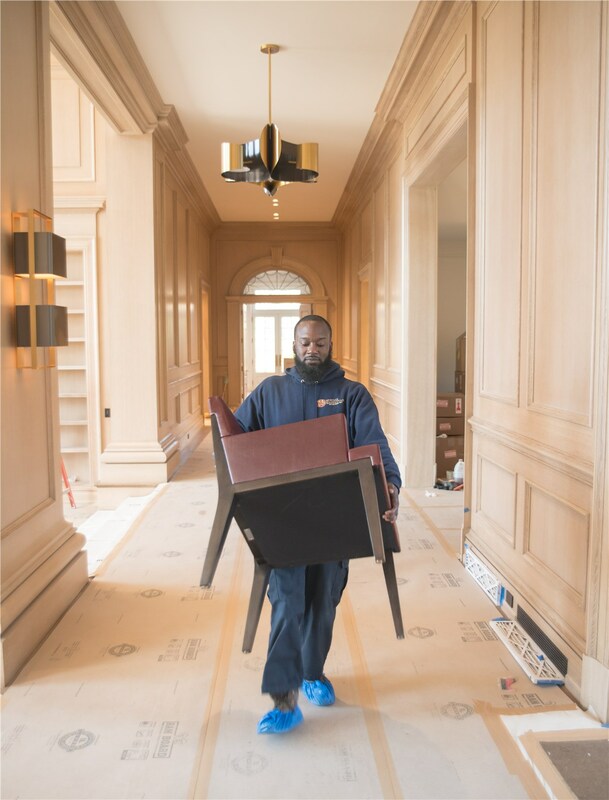 From the careful selection process of our moving crews to our state-of-the-art moving equipment, Morgan Manhattan goes to great lengths to ensure that your relocation is safe, secure and efficient. 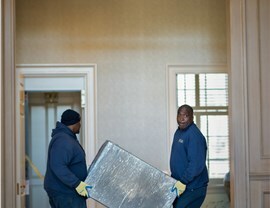 Morgan Manhattan is the oldest and most respected Manhattan moving company. No one knows the city like we do. From moving across the country to around the world, we can offer you the specialty moving services you require. We take extra care in ensuring the safety of both your home and your belongings during a household relocation. 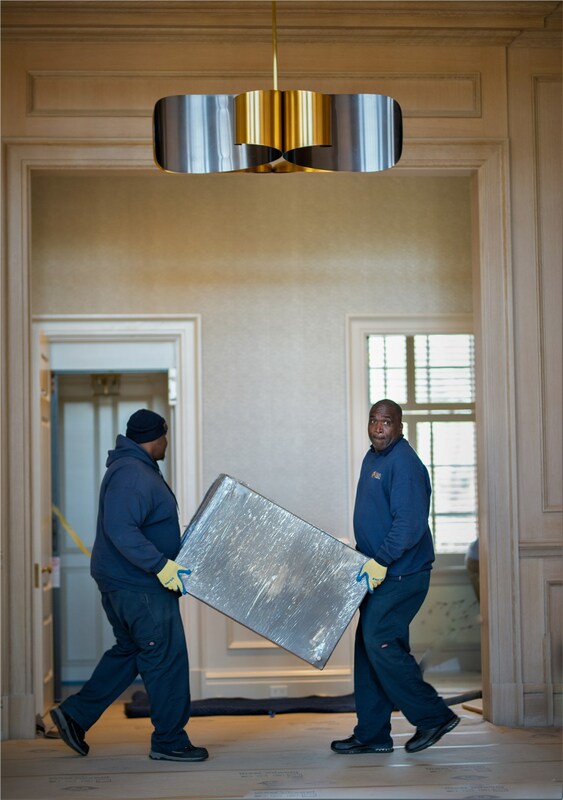 Corporate relocation doesn’t have to be a long, arduous process when you work with Morgan Manhattan. 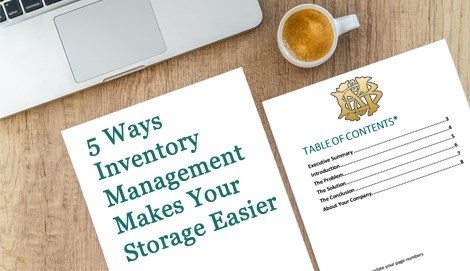 Space in Manhattan is incredibly valuable, so don’t waste your space storing your own items. Morgan Manhattan has six different secure, convenient storage facilities all over the New York area. You simply cannot find a better moving and storage company in the Tri-State area. Our reviews speak for themselves and are available on our customer feedback page. If you are ready for a free quote on your Manhattan moving and storage services, please fill out our online form or call us at 917-200-0777. Contact us now!